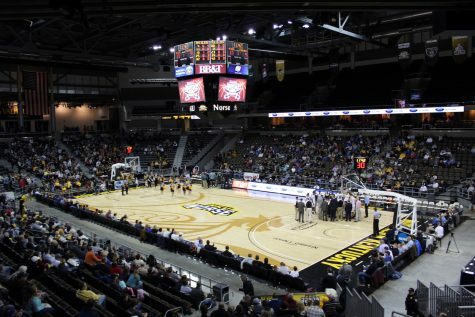 Northern Kentucky University’s basketball programs welcome two new assistant coaches for the 2011-12 season. 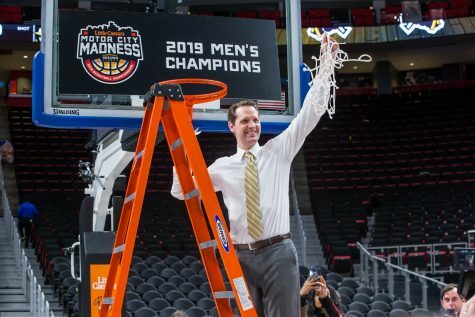 Men’s basketball head coach Dave Bezold hired former West Virginia University guard Darris Nichols, while women’s head coach Nancy Winstel added former Norse player Karmen Graham. 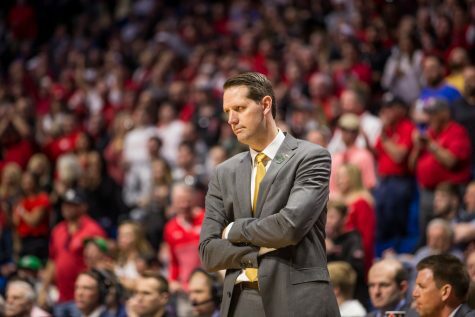 Both of the new assistants have coaching experience. Nichols played four seasons of college basketball for the Mountaineers, with his last year being the 2007-08 season. In his senior season, he averaged 10.7 points per game. 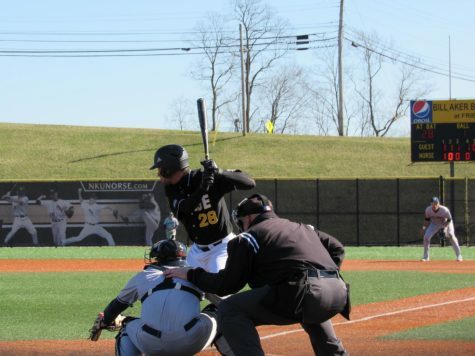 He went on to play professionally overseas and then came back to WVU as a graduate assistant under the direction of men’s head basketball coach Bob Huggins before joining the Norse. 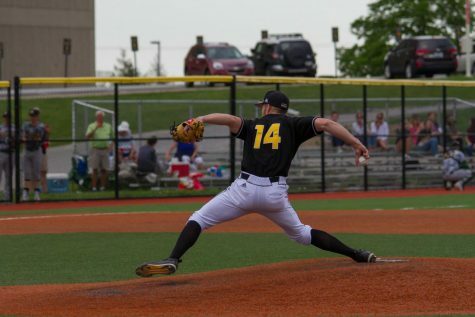 Bezold went to West Virginia over the summer and worked their basketball camp with Nichols, getting a firsthand glimpse of how he operates, and was impressed by his personality. 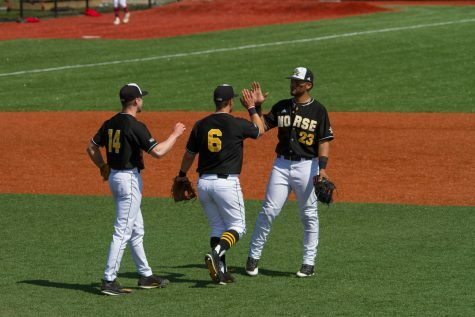 Bezold liked the fact that Nichols has experience at a high level, which will benefit NKU as they anticipate a move to Division I.
Nichols said his first goal is to get on the court and make the players better. He will mainly be working with the guards, since that is the position he played during college. 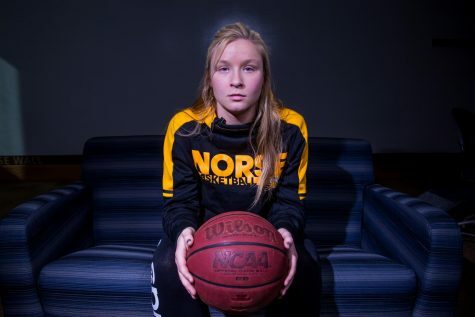 New women’s assistant coach Graham, a former player, scored 1,088 career points for the Norse from 2003-07, which is currently 21st on the university’s career scoring list. 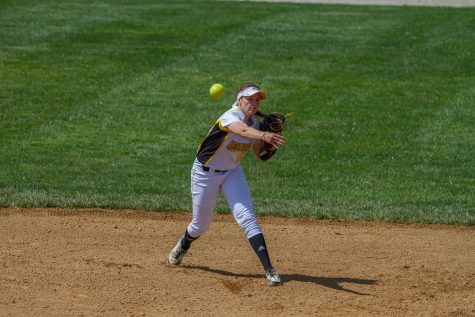 After graduation, she went to Ashland University as a graduate assistant for the 2008-09 season. 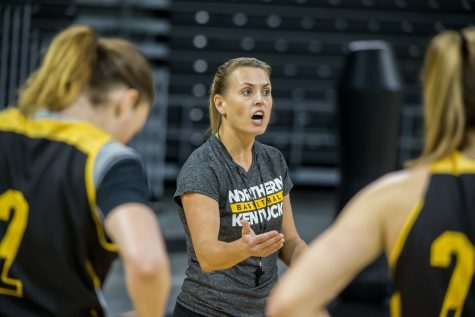 Next, Graham went to Armstrong Atlantic State University as the top assistant coach for the past two years before finding herself back on campus here at NKU, a move Winstel is glad to see. Winstel said that Graham will be of great value to the program because she can see things from both sides, as a player and coach. She will also have a lot of responsibility with the recruiting aspects of the team.